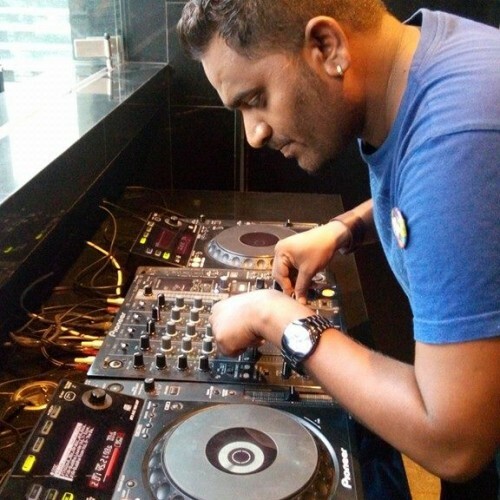 DJ R Factor (born Satish Raidu) is a Pune, India based DJ. 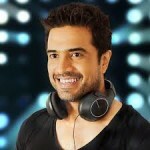 His nerve for music made him apart from many things, opposed by his parents but still left his passion leading to his profession,early started with playing guitar and other instruments.Love for music stays undefined so is his talent for beats he spins,DJ R FACTOR is one of them who lives for his passion. 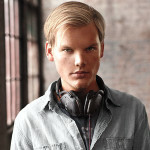 He believes that sometimes you have to shake your own world and people around you to enjoy the rebellious side of life. Music as always is the source of harmony , An Artist does need a role icon to be followed whom he follows & tries replicating. 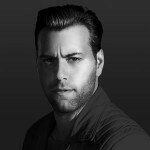 DJ R Factor is been inspired by a few very prominent artists like Sebastian Ingrosso , Hardwell & Avicci when it comes to electronic dance music DJs . 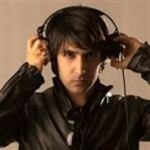 when it comes to bollywood he is thoroughly been inspired through artists like DJ Aqeel , Akbar Sami , DJ Lemon & DJ Nyk. Well starting his careers with private gigs & then to club life, he’s probably has tabled to many prime party joints in and around Pune & native cities. 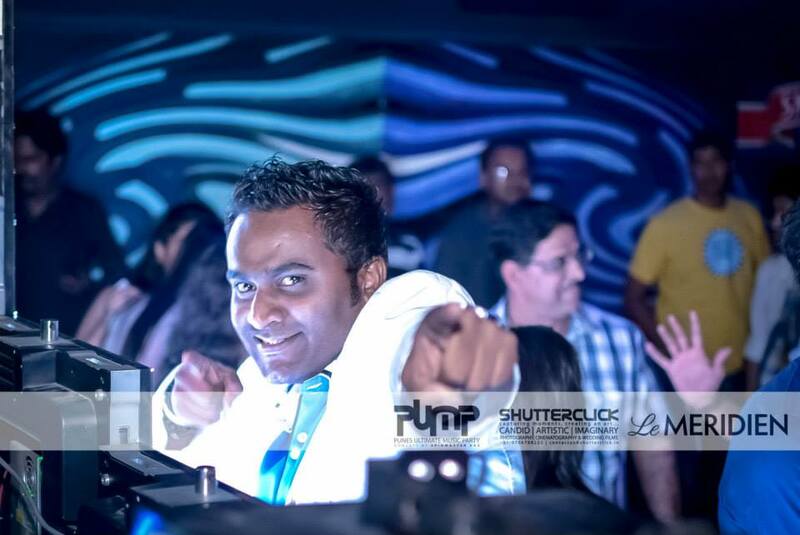 Popularly been called as MC DJ R FACTOR. 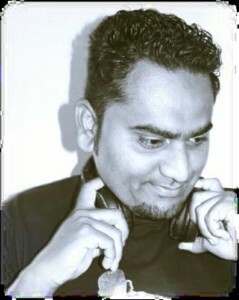 DJ R Factor is capable at spinning wicked tunes across all genres and is capable of keeping a party rocking with ease. He does this by reading crowds and adapts his performance to suit his audience rather than what he feels like listening to. 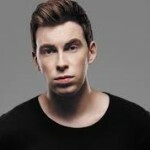 His music tells a story and takes people through a journey as the night progresses. 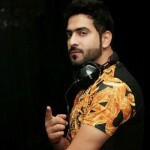 Spreading his preludes he is a versatile Mix bag DJ who can breed up any genres from House Music ,Hip-Hop & Bollywood.